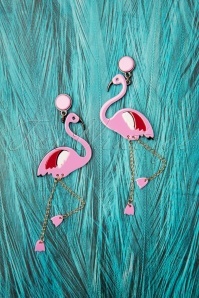 We are flamingo crazy! 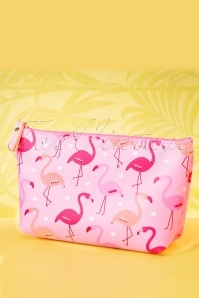 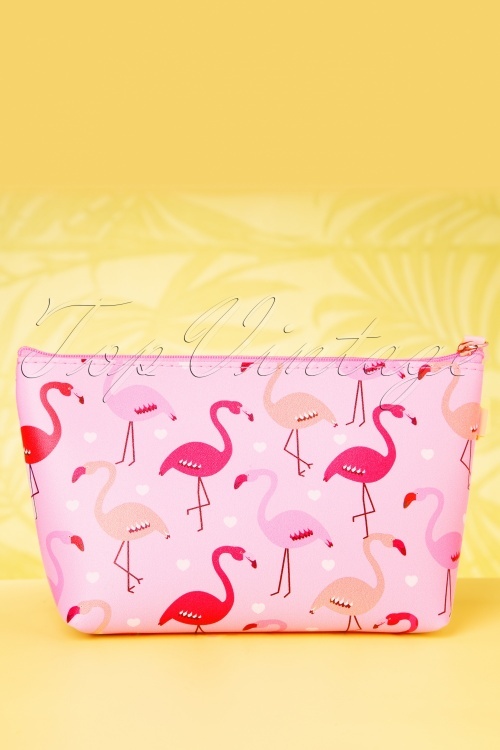 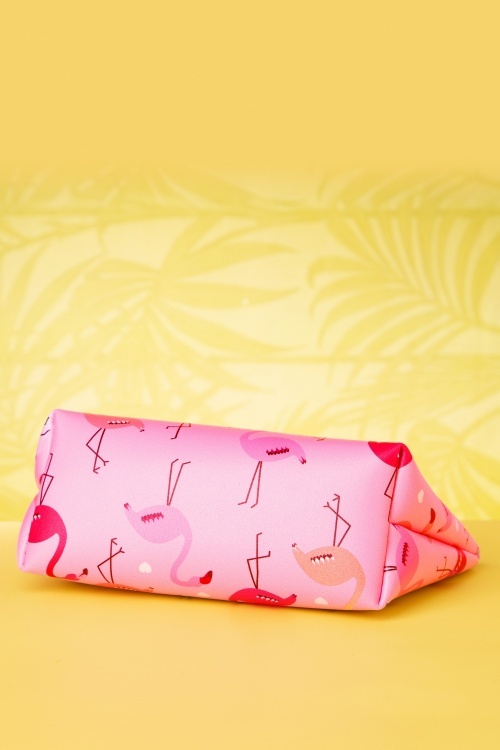 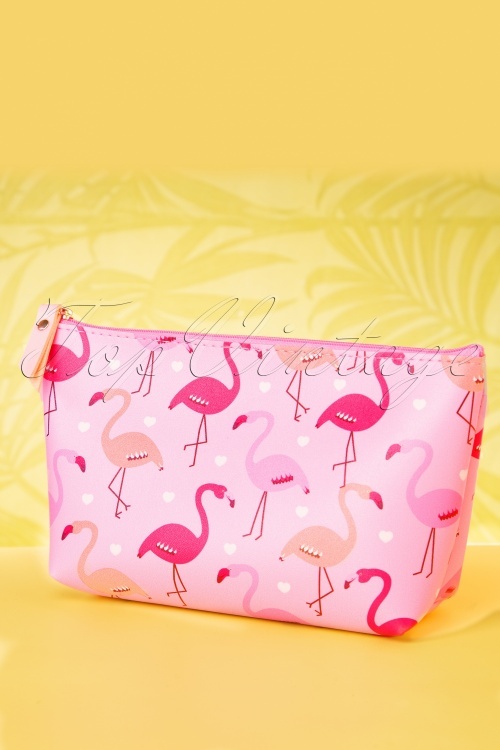 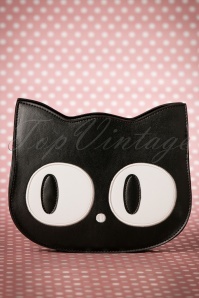 And it's easy to see why, just look at this fabulous 50s Flamingo Parade Make Up Pouch! 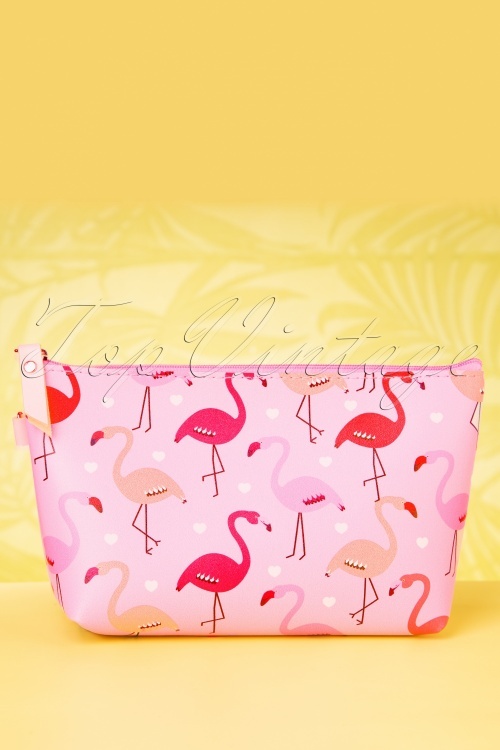 A super fun flamingo print against a pink background and white hearts... she will instantly lift your mood. 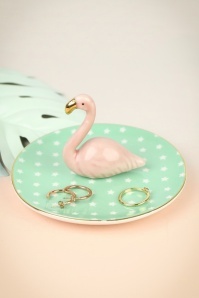 FlaminGo Go Go! 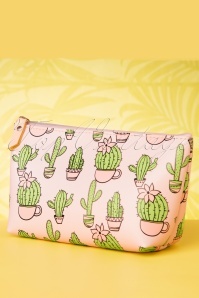 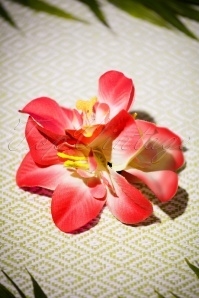 Solide trousse à maquillage, jolie à regarder, pratique.